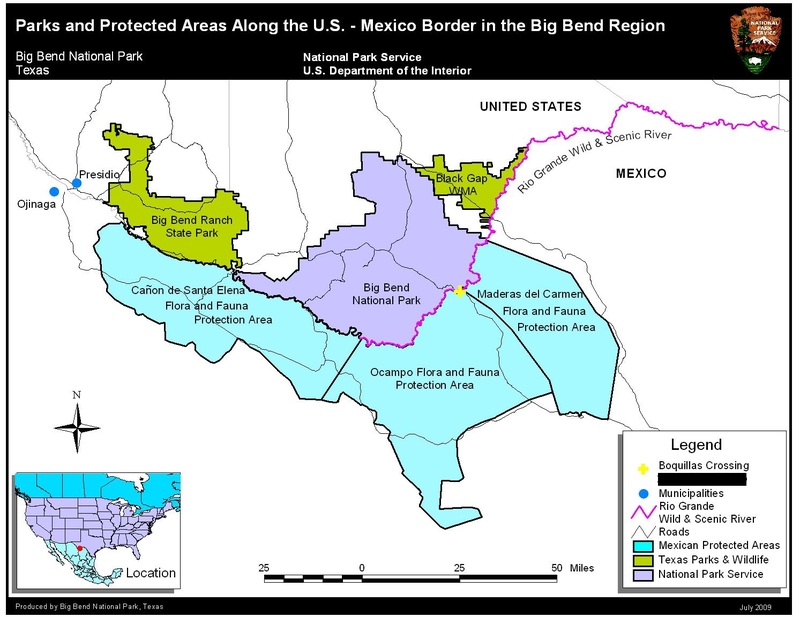 Action Alert – sign the petition supporting the creation of Big Bend International Park. The first video from 1988 was taken by Rick LoBello on his trip into the Maderas Del Carmen Protected Area across from Big Bend National Park. On this trip Rick became convinced that the long proposed international park between Big Bend and Mexico was a very worthly effort deserving of his time and effort. The other video is a commercial video made in Mexico designed to encourage tourism. 1988 – Trip into the Maderas Del Carmen mountain range just east of Boquillas Canyon in the state of Coahuila. 2001 – Mexico. Coahuila. Sierra la Encantada.